MOVE IN READY!! NEW CONSTRUCTION!! 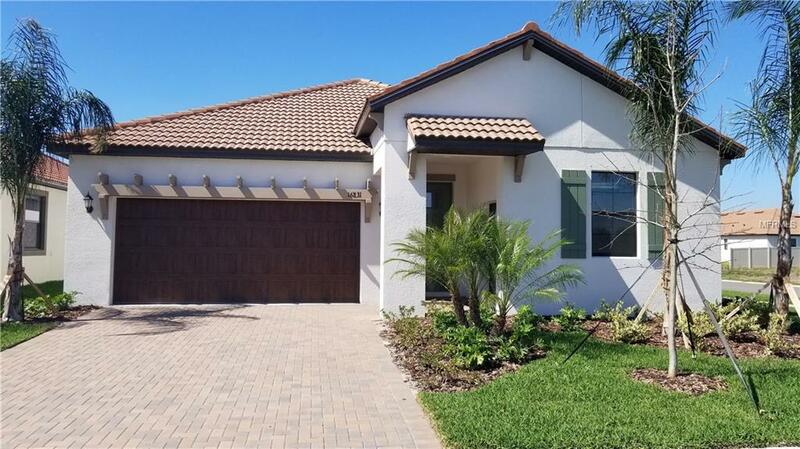 You will have plenty of space in this three bedroom, two and a half bath, 2,145 square foot home. 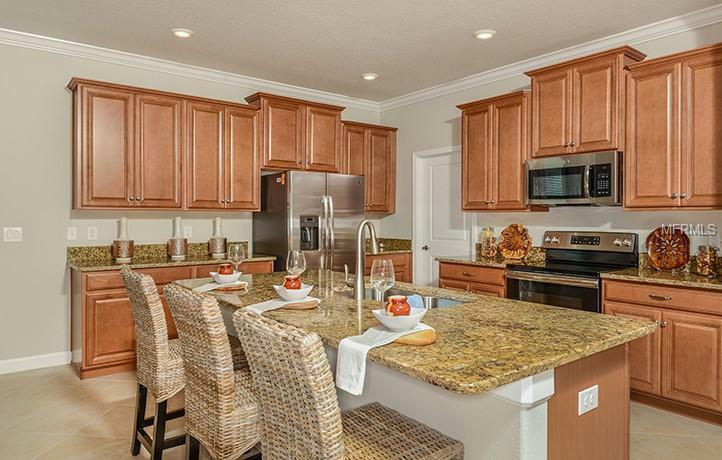 The large kitchen has a full pantry and stainless steel GE appliances. The convenience of the lanai gives you a choice of where you want to enjoy your morning coffee! A flex room provides the perfect sanctuary, as its set away from the rest of the home. Discover a place where everything is brought together seamlessly and harmoniously. 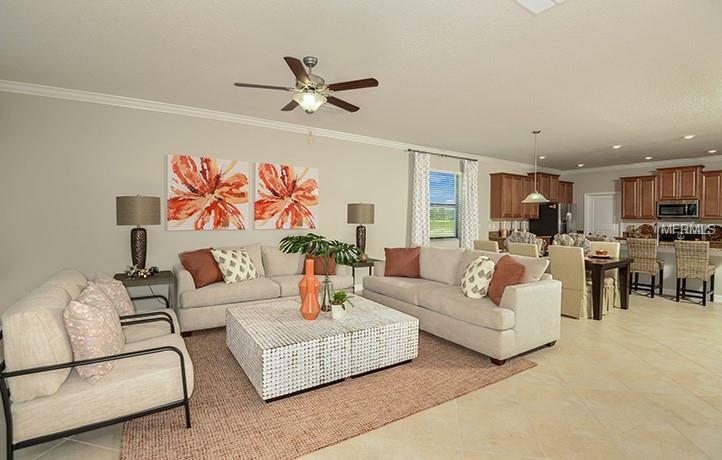 From the 5.5 acre crystal lagoon to the private clubhouse and tiki bar, everything youre looking for in a community can be found at The Manors at Medley at Southshore. The collection of homes, amenities and activities bring inspiration to each day. The Manors range from 1,638 to 2,366 square feet and feature up to 3 spacious bedrooms. Designed with functionality and style in mind, the available homes boast impressive features. 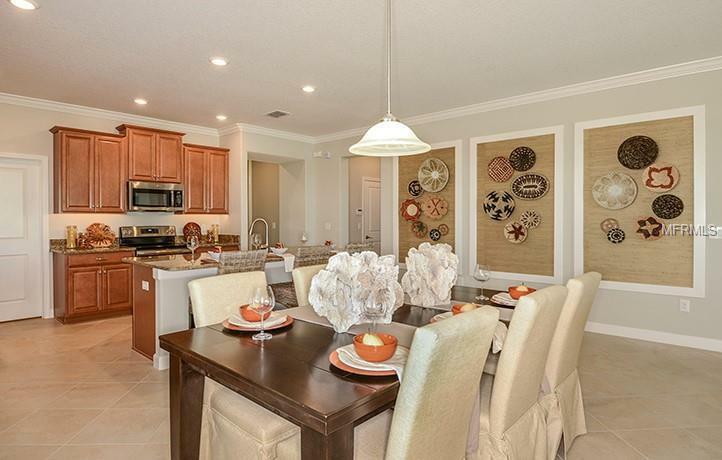 Each home comes fully equipped with stainless steel GE appliances, ceramic tile flooring and much more. "Interior images shown are different from the actual model being built. "